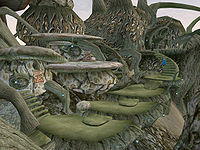 Gah Sadrith is a medium-sized Telvanni town on an island just south of Port Telvannis. 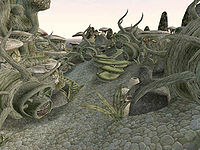 It houses a large selection of services, as well as the home of Telvanni Councilor Mistress Eldale, who is in Tel Darys. Duel of Riddles: Beat Mistress Eldale in a contest of words. Fiancee Lost: The spouse of a Nord adventurer has been kidnapped and is in grave danger. 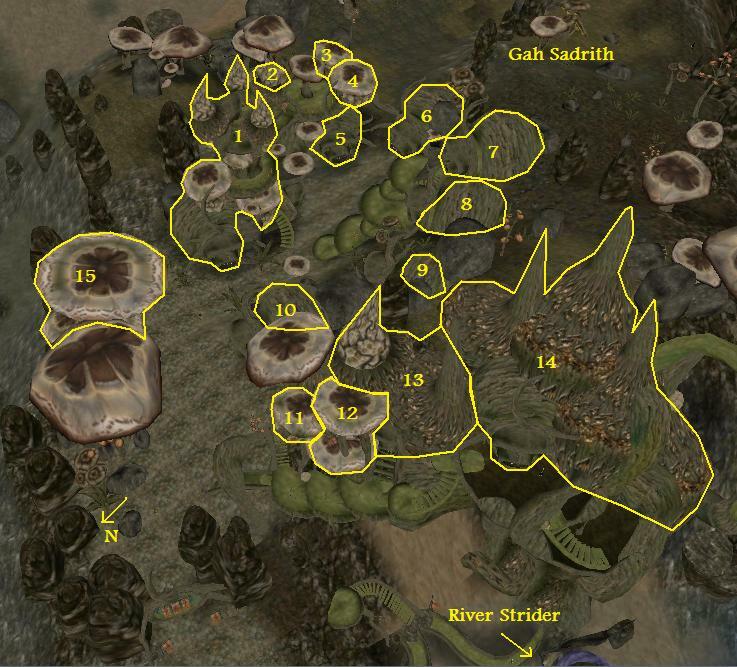 Gah Sadrith Inquisition: Gah Sadrith is shaken by an evil daedra worshipper. Find out who it is. Search for a Perfect Sword: A High Elf wants the perfect sword. But does it even exist? 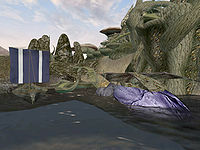 Telvanni Manners: A lesson in Telvanni manners can be a bit... expensive. This page was last modified on 6 March 2019, at 07:47.